Sony is highly anticipated to be working on their next-generation console, which will be likely named PlayStation 5. The availability of Sony’s own type of backward compatibility program is one of the expected features to be introduced in the coming years. Video game fans have not yet heard an official announcement about PlayStation 5. But bets are up that 2020 could be the year when the all-new console would be launched. 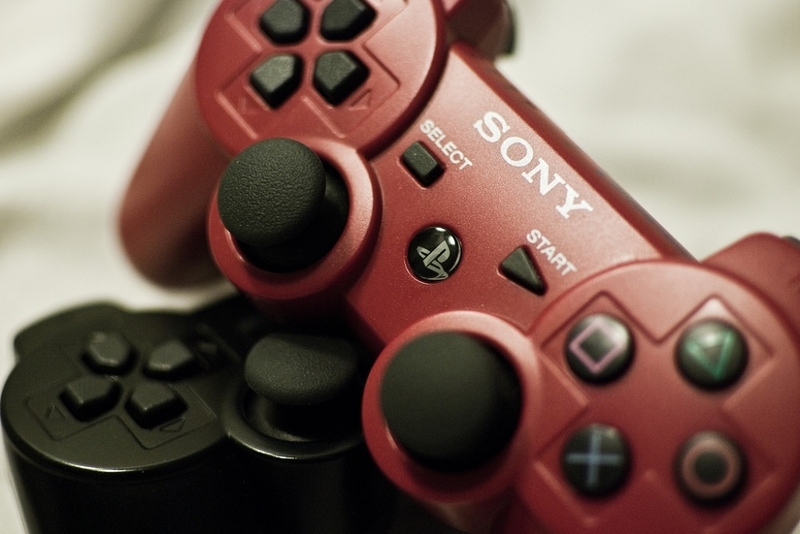 PlayStation 5 has been speculated to come out this year. However, most recent reports believe that 2020 is a more plausible time for the gaming console’s launch. As mentioned, Sony is still mum about the release window of the hardware but, according to gaming industry analyst Michael Pachter (via USGamer), next year is the soonest possible time to release PlayStation 5. Even though 2019 is seemingly off the table for the official launch of PlayStation 5, this year could still be a big one for Sony. Note that the company already confirmed skipping the E3 2019 this June. It is unclear yet whether they will have a trade show other than the PlayStation Experience in December. But they need to have something to announce huge enough to gather enough attention, and a first-look on the PlayStation 5 could very well fit the bill. From mid-November 2018 to the end of the year, Sony reported that more than 5.6 million units of PS4 were sold bringing up the total sales of the current generation console to more than 91.6 million worldwide. IGN noted that this can also be viewed as a reason to delay the launch of PlayStation 5. Major game titles such as “The Last of Us Part 2,” “Ghost of Tsushima,” and “Death Stranding” are expected to be some of the biggest PS4-exclusive games. These games alone can secure another round of successful sales for PS4 suggesting that PlayStation 5 can also be released at a later time.